AeroGB use the latest technology in sensors and software to deliver tailor made solutions for our clients. We listen carefully to our clients needs before proposing the best possible solution to realise their desired outcome. High precision 3D laser scanning and high resolution digital images collected from carefully selected sensors fitted to appropriate aerial platforms to provide our customers with economic data collection. With the option to have simultaneous RGB, Thermal, LiDAR and Hyperspectral data acquisition, thorough analytical investigations are produced from an extremely efficient acquisition. 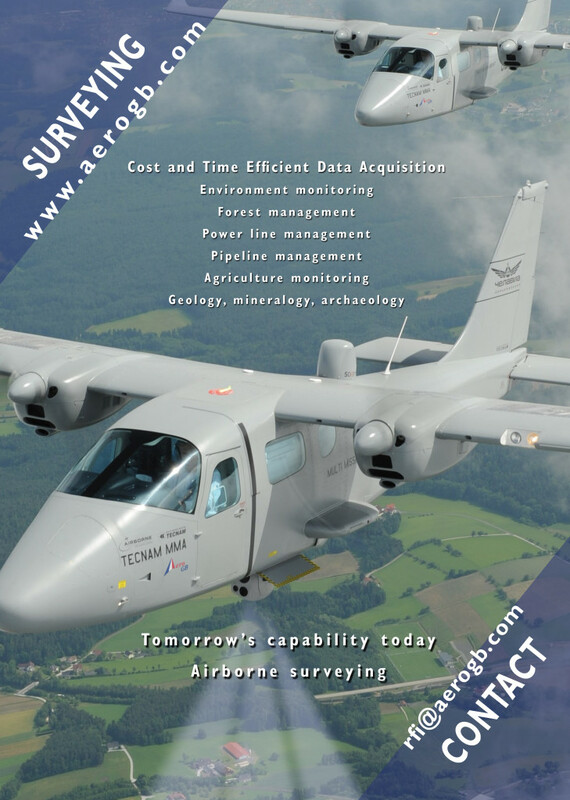 AeroGB has solutions for many different organisations including railway and motorway operators, electrical utility companies, oil companies, forestry, agriculture, archaeological, building sector and public authorities. There are many applications from environmental monitoring to construction and infrastructure inspections. Speak to our analysts about data processing options to satisfy your requirements.